The whistleblower alleged that IL&FS group’s auditor deliberately ignored several red flags in the company's books, recommended creating complex structures, and in a quid pro quo received high fees from the bankrupt company. Mumbai: The Serious Fraud Investigation Office (SFIO) has initiated investigations into a whistleblower complaint sent by a Deloitte employee and will summon its top officials for questioning to find out whether the Infrastructure Leasing & Financial Services (IL&FS) group’s auditor deliberately ignored several red flags in the company’s books, recommended creating complex structures, and in a quid pro quo received high fees from the bankrupt company. A top SFIO official said the probe agency had received a communication from a Deloitte Haskins & Sells whistleblower, but declined to comment further. A few Deloitte officials have already been asked to join the enquiry, an SFIO source said, adding it was aware of the audit shortcomings and was now looking into IL&FS books of the last five years. The whistleblower has sent the letter to other regulatory bodies like the Reserve Bank of India, Securities and Exchange Board of India (SEBI), and Ministry of Corporate Affairs. The letter has also been shared with Grant Thornton, which is conducting a special audit of the IL&FS group. On April 4, the new board of IL&FS said gross NPAs (non-performing assets) of IL&FS Financial Services (IFIN) were at 90% of the total loans as of December 2018. In the complaint, the whistleblower alleged that Deloitte’s senior leadership was aware of the financial mismanagement and impropriety of the IL&FS group. 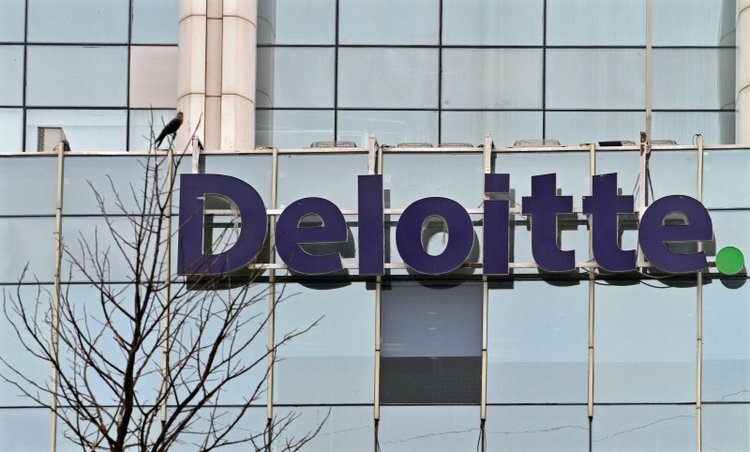 “Deloitte has audited the group over a period of 10 years and has been an integral part of its unmitigated growth, benefitting in several ways in terms of being a preferred advisor as well as favouring Deloitte by awarding several advisory work on a single sourced basis with substantially high fees,” the whistleblower said, and added that the person, a senior member of the client team, had no faith in the current leadership of the auditing firm and, hence, the letter had been sent to the regulators. The whistleblower said that in order to protect the auditor’s position, the modus operandi was whenever there were any dubious findings, Deloitte agreed to rely on the management’s explanations and comfort letters. “Internally several views in matters of audit opinion were watered down by Deloitte leadership in the first instance. Over years, this has led the entire audit susceptible to legacy positions and compounded the financial mis-reporting. In many cases, the language of the management response was agreed beforehand by Deloitte to close its internal reviews,” the communication said. Financially, the IL&FS group provided additional fees as consultancy services for mutual benefit, the letter added. The letter alleged that in Deloitte’s internal review meetings, observations and all adverse remarks would be taken behind closed doors by the audit partner Udayan Sen and discussed one on one with the top management and then “managed” by way of explanations and opinions. “Several times over the past three years, there had been enough facts discovered which would have qualified the report but these were deliberately overlooked,” the whistleblower wrote, asking the regulators to make sure that Deloitte keeps records of all the internal emails and minutes of meetings.